Looking for a hotel in Prague? 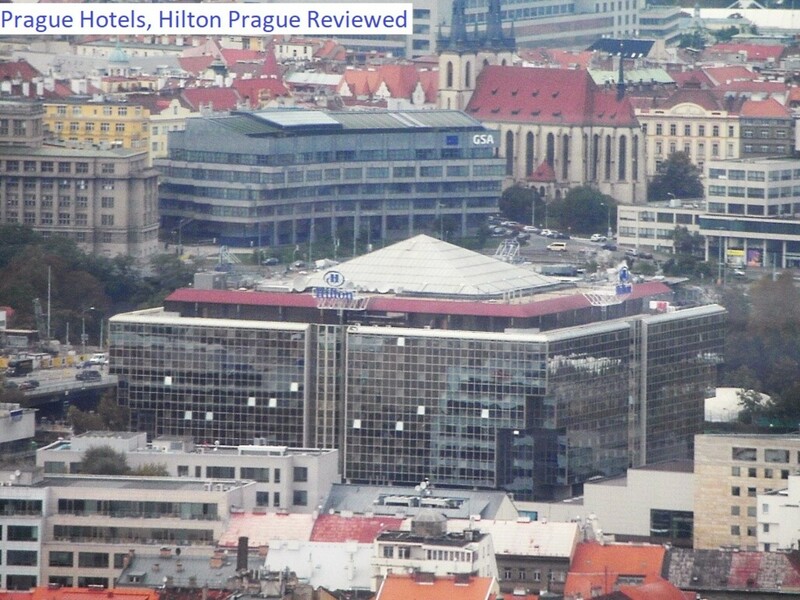 Read on to experience Hilton Prague through the eyes of a fellow traveler. This article has a real 'try before you buy' feel to it. 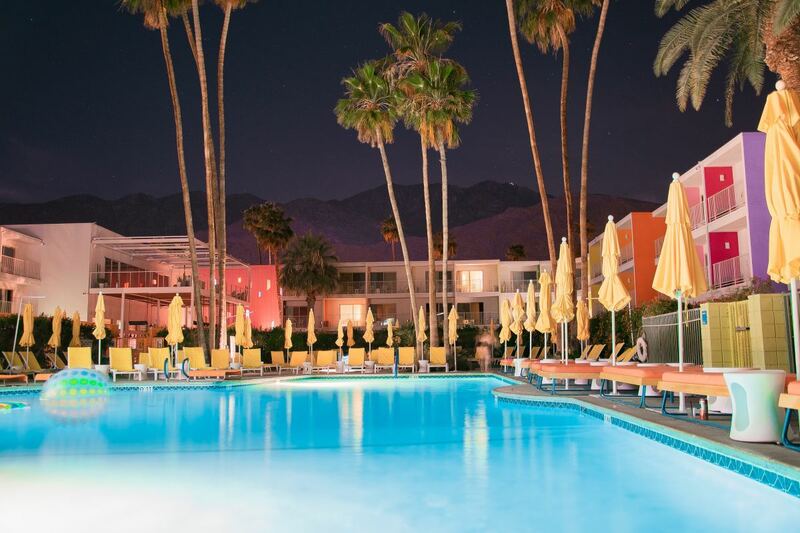 Find out what it's like to stay there and how to make the most of your time, and get tips on how to get the best value for your money. Choosing a hostel can make or break your backpacking adventure. 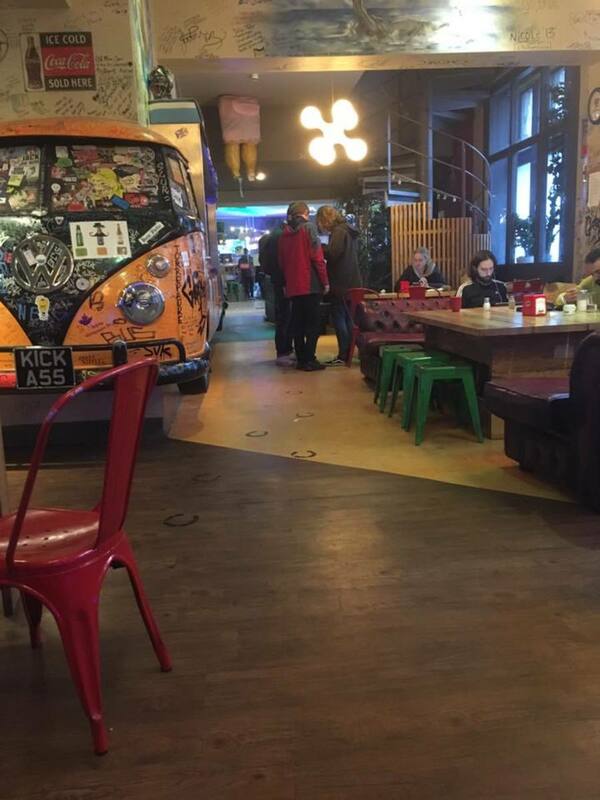 Before heading to Hostel World and booking the cheapest hostel, there are some things you should know about choosing a hostel. 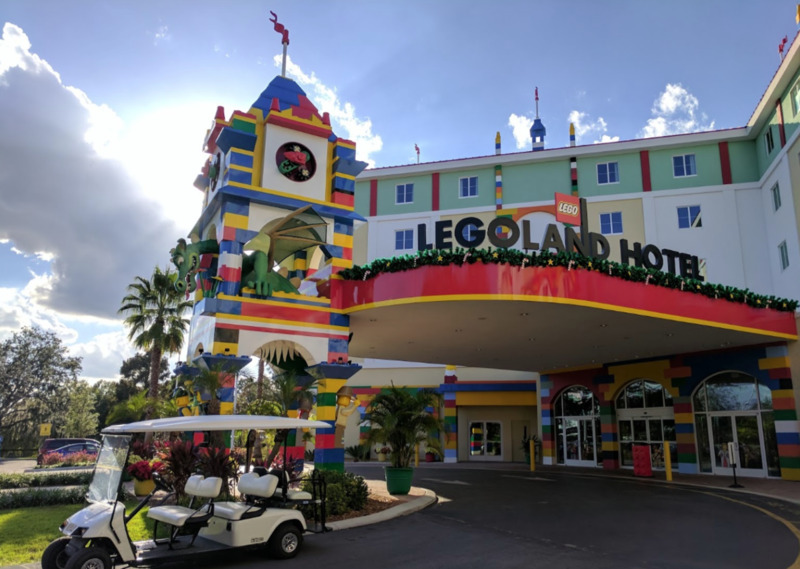 Review of Legoland Florida Resort Hotel in Orlando—experienced by a family of four with two small boys ages three and five. 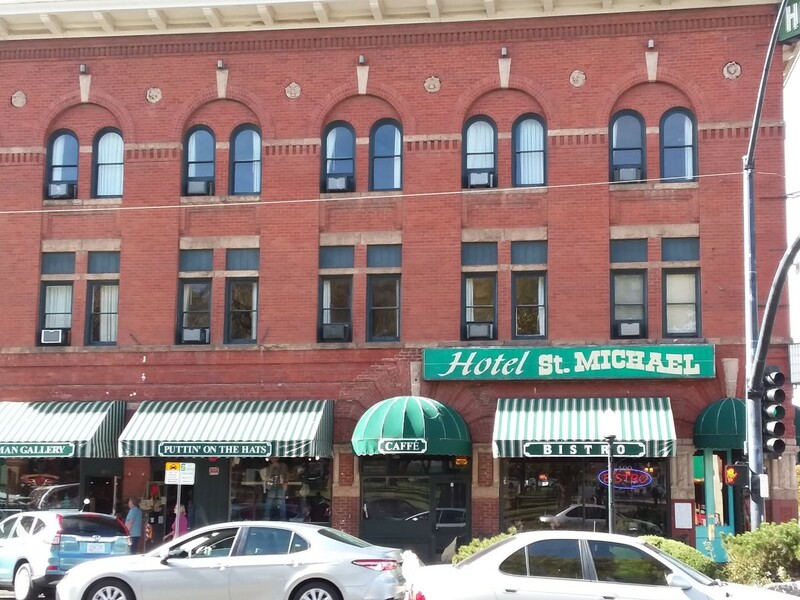 The Hotel St. Michael on Whiskey Row in Prescott offers a unique glimpse of what life in the Arizona Territory would have been like. 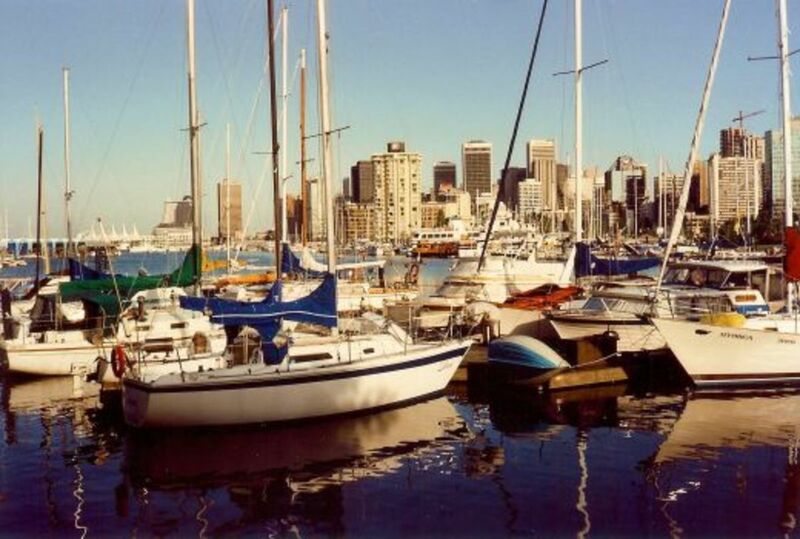 The location is great for shopping and local museums. Ever wondered what might be going on behind the scenes at your hotel? In this article, you will learn all about what hotel staff want you to know (even if you wish you didn't!). Vacationers and tenants need to be vigilant when moving into a new rental. 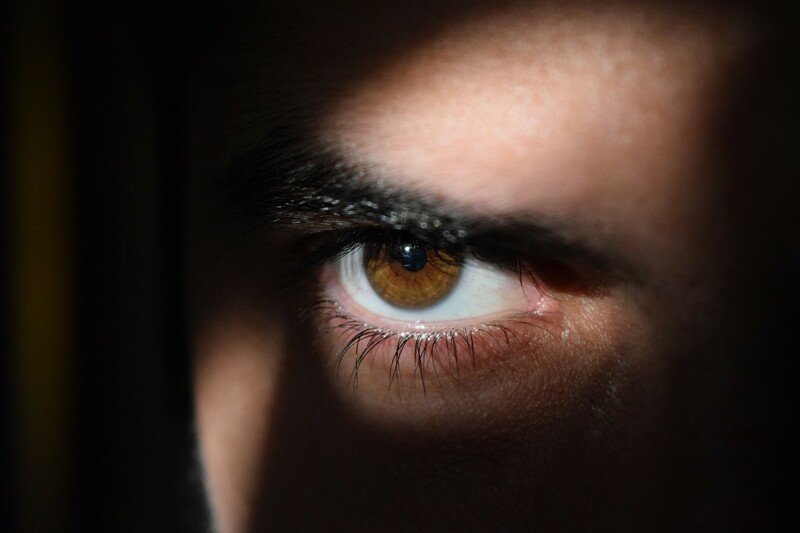 Several instances of hidden spy cameras have come to light recently. Don't compromise your privacy—carry out basic checks for surveillance devices. 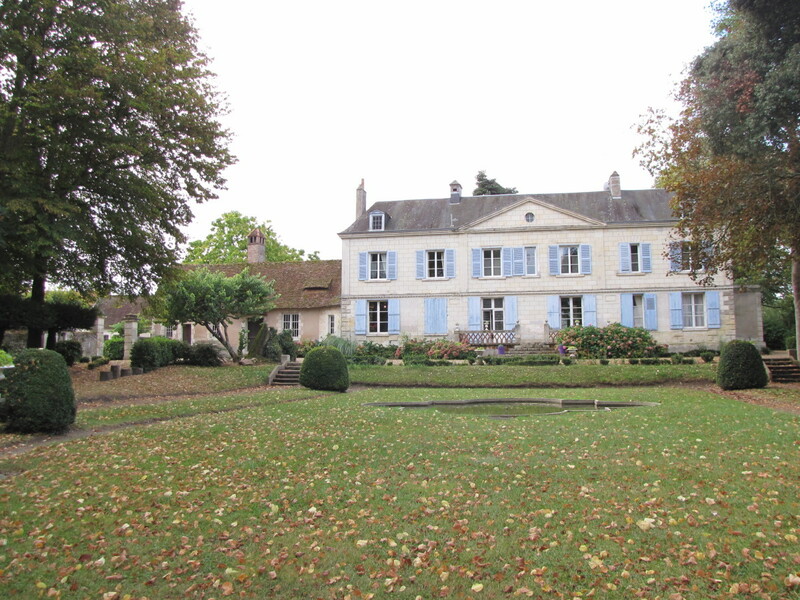 Looking for a charming and historic chateau in the Loire Valley to call home for a few days? Set among the vineyards in the perfect French country setting is the wonderful Chateau de Pintray. 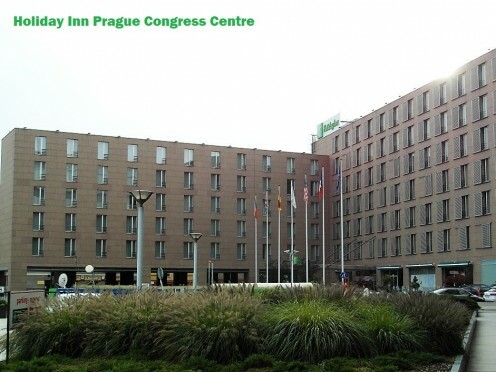 A review of the Holiday Inn Prague Congress Centre, based on two stays in three different rooms. Read on to hear how we fared and to find out if this might be the ideal base for your visit to Prague. A no-holds-barred review, highlighting the good and not-so-good points from a stay of seven nights. 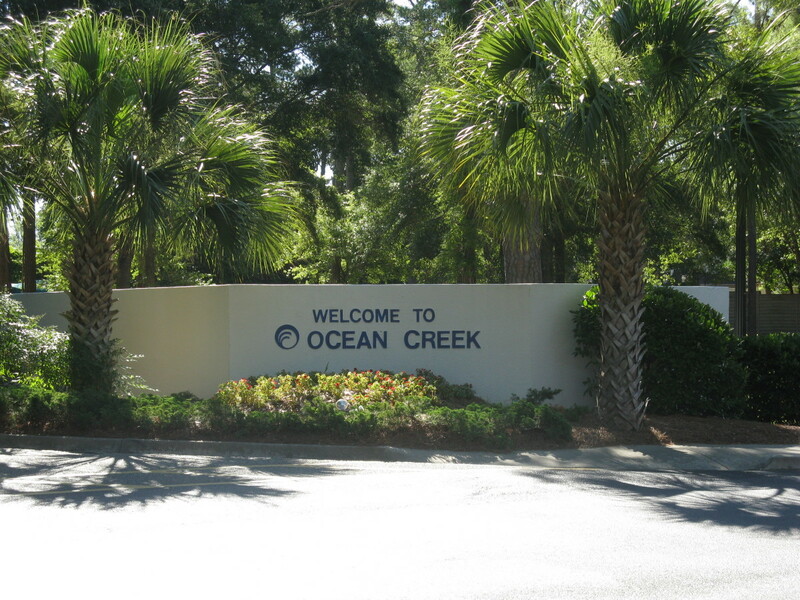 This is a brief but very complete review of the Ocean Creek Resort in Myrtle Beach, SC. We stayed here in 2010. I offer this review to help make your vacation choice easier. Not sure if you are getting scammed online? Tired of shady reviews? 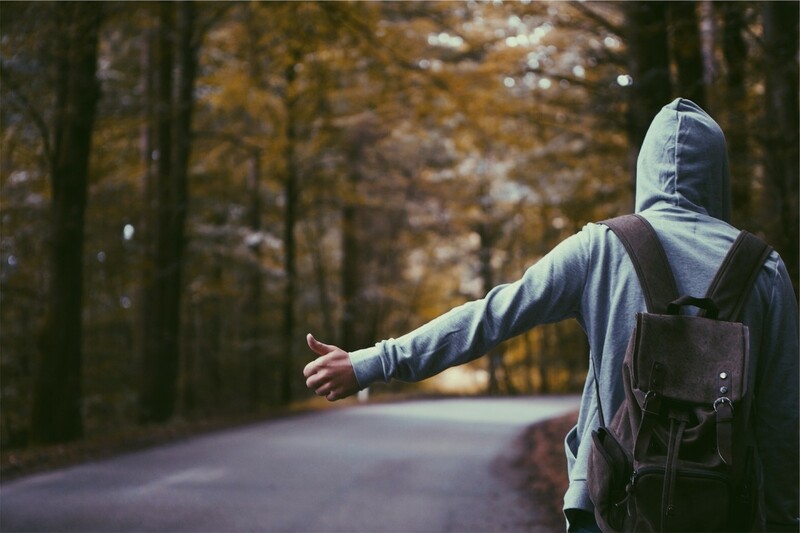 These five things will tell you if you have found the right hostel for your traveling soul. 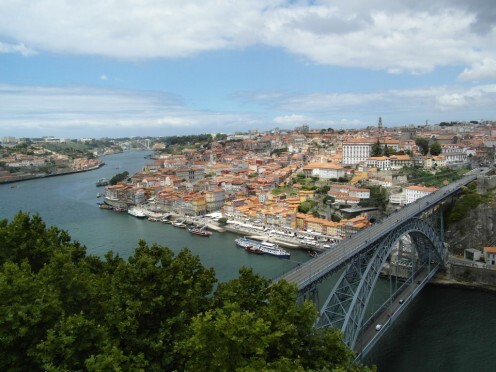 This is an in-depth review of Holiday Inn Express Porto Exponor, based on our thorough testing of the facilities during an 11-night stay. It aims to give potential guests an insight into what this hotel offers to help them decide whether this is the right place for them. 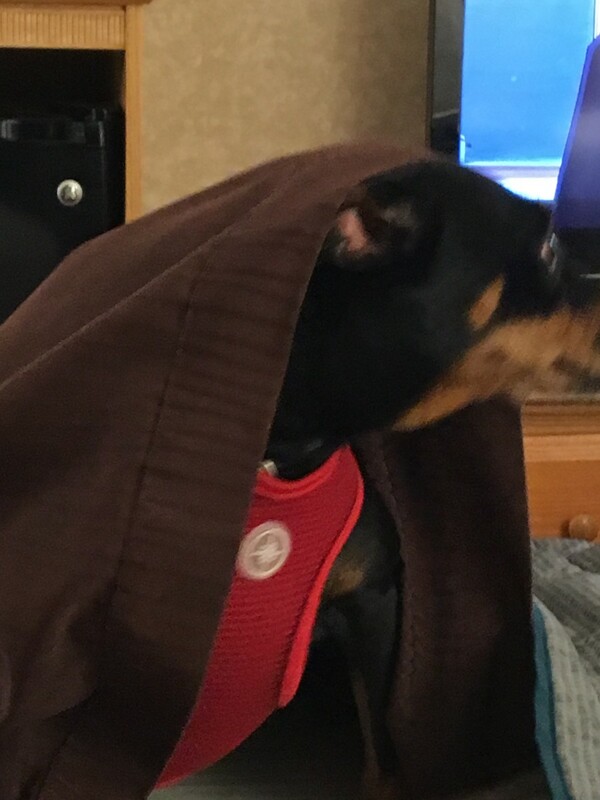 We learned a thing or two about pet-friendly hotels on Route 66 during our summer vacation. Here are the places we loved and the ones we did not. A complete first-hand review of Bed and Breakfast You and Me. 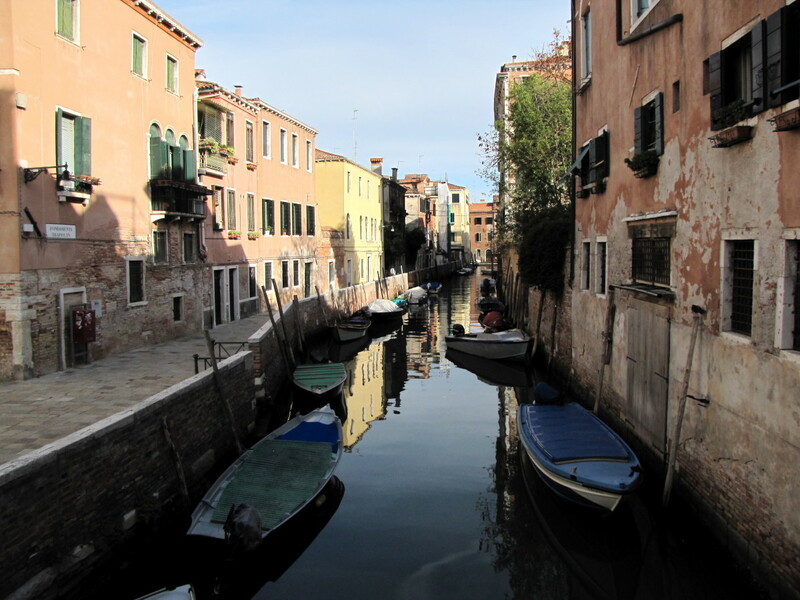 Conveniently located in the heart of Venice, this charming bed and breakfast makes for the perfect retreat while visiting Italy. 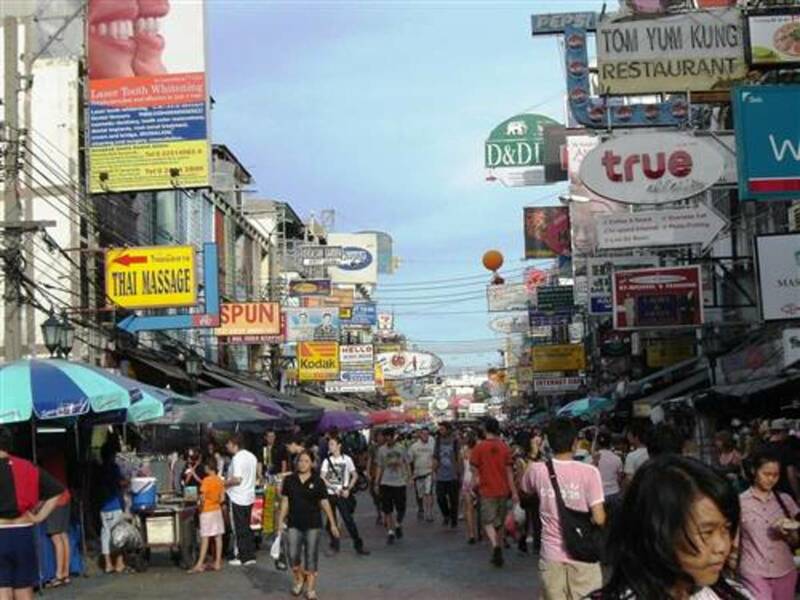 Bangkok's Khao San Road is a great place to find budget hotels and cheap guesthouses. You can read reviews here of popular places to stay and find out where you can get the best hotel discounts online for accommodations in Khao San Road Bangkok, Thailand. This article lists five accommodation options that might be useful for those traveling to Japan and looking for lodging that is slightly different than a standard hotel. If that sounds like you, read on! After spending almost a week at the Legacy Golf Resort in Phoenix, Arizona as someone who doesn't golf, I'm excited to report my unique experience. You may be surprised what it's like to stay at this resort if you don't golf. 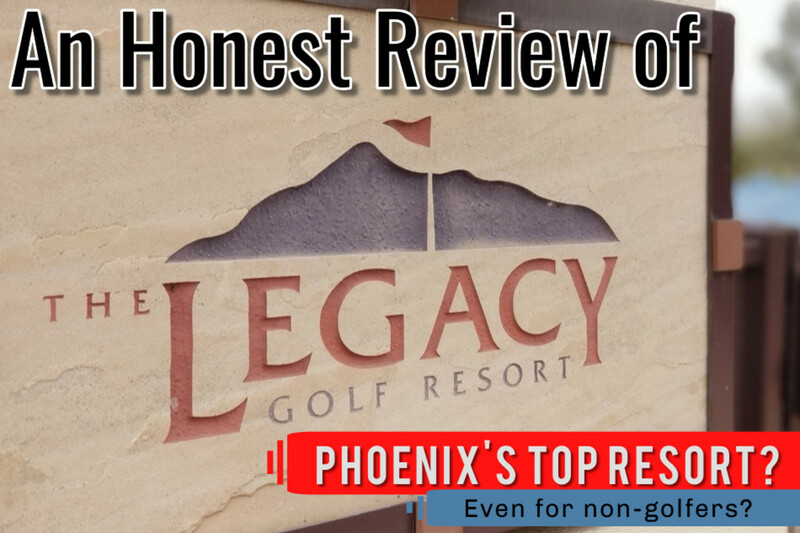 Legacy Golf Resort Phoenix Review: Worth It for Non-Golfers? 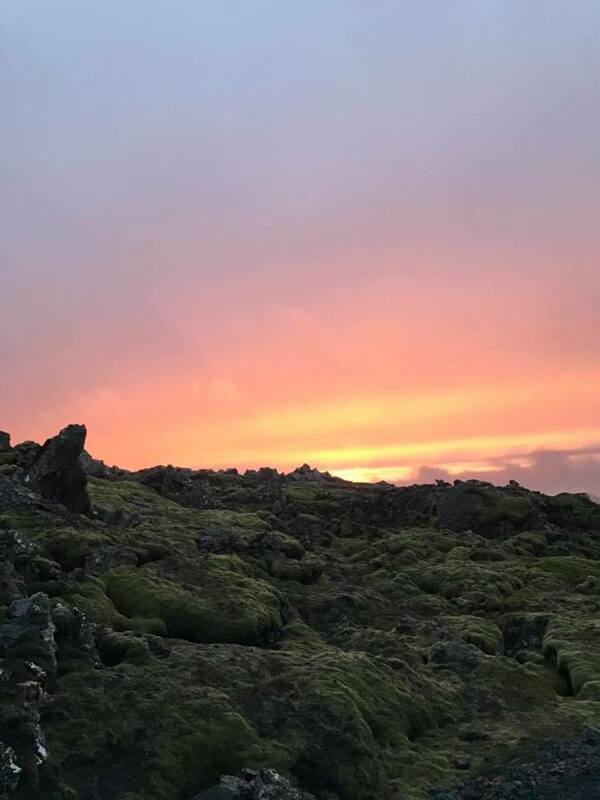 Figure out whether you should stay at the Silica Hotel when you visit Iceland, or if you should just visit the Blue Lagoon and go back to Reykjavik. Should You Stay at the Silica Hotel or Just Go to the Blue Lagoon? 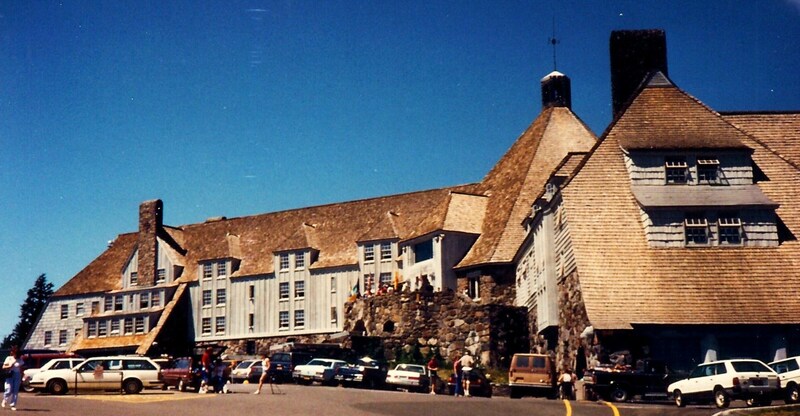 This lodge is a gorgeous reminder of the Depression-era efforts of the WPA. The dazzling artistry of this lodge's construction and furnishings is just as amazing now as when the Timberline was first built. 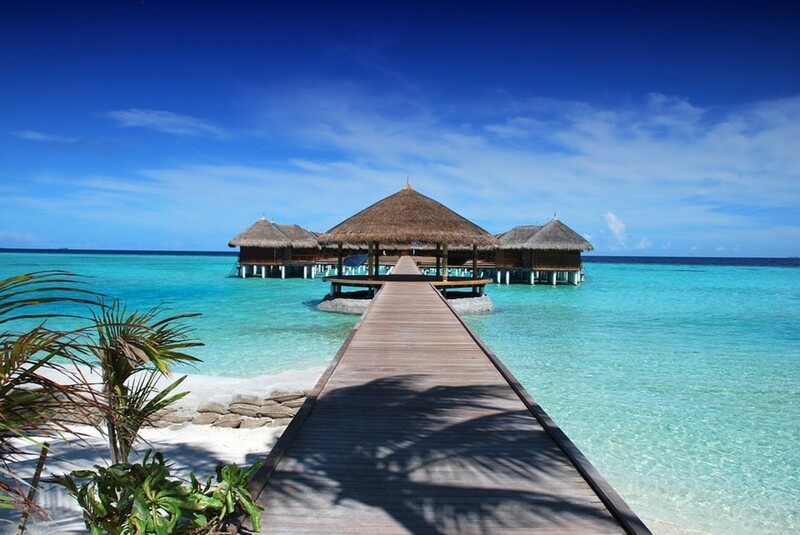 A few quick searches can save you hundreds on hotel bookings if you know where to look. 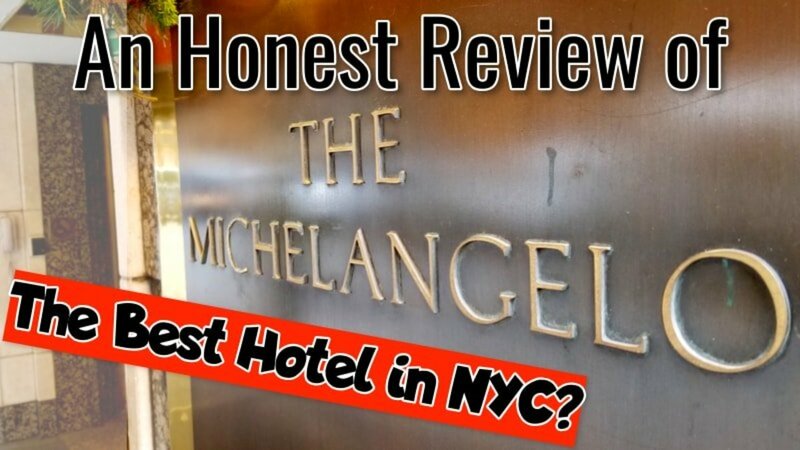 After countless hours of research, I chose the Michelangelo Hotel's Junior Suite as my home base for my trip to New York City. This turned out to be the best bang for my buck in the area, and here's why. 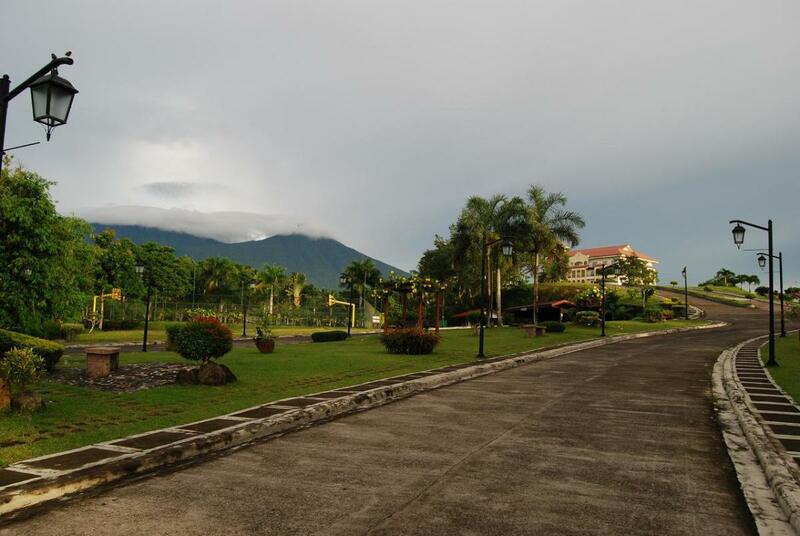 Nestled in the shadow of Mount Banahaw in the Quezon Province of the Philippines, this country club has a lot to offer other than golf. In this article, you will discover the best and worst aspects of Graceland Estates. This article is meant to dispel the myth that it is too expensive to stay on property during a Walt Disney World Vacation. Specifically, it will highlight the moderate level resorts. Here are some tips on how to get positive reviews on Airbnb as a guest. 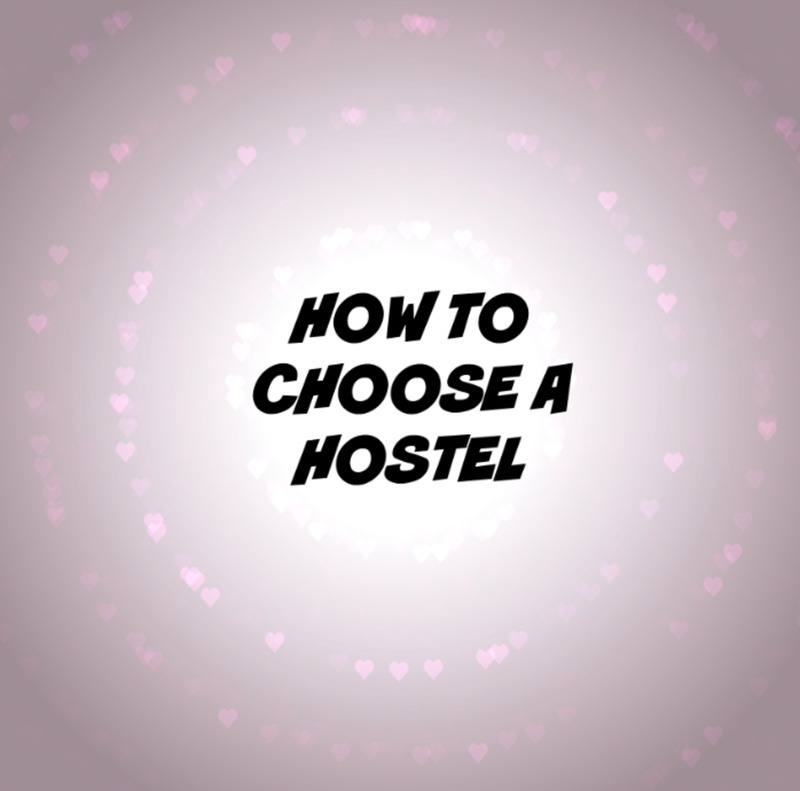 What to do when picking and staying at a hostel in order to have the best experience possible. 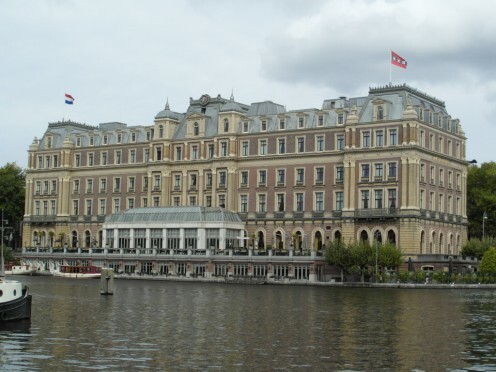 Our trip to Amsterdam was inspired by the opportunity to stay in the InterContinental Amstel Hotel, a 5-star hotel in a palatial building overlooking the River Amstel. Read on to find out whether the experience matched up to our expectations in this detailed account of our stay. This guide will help you to choose the best hotel for your trip to the Big Island depending on what you will be doing in Hawaii. 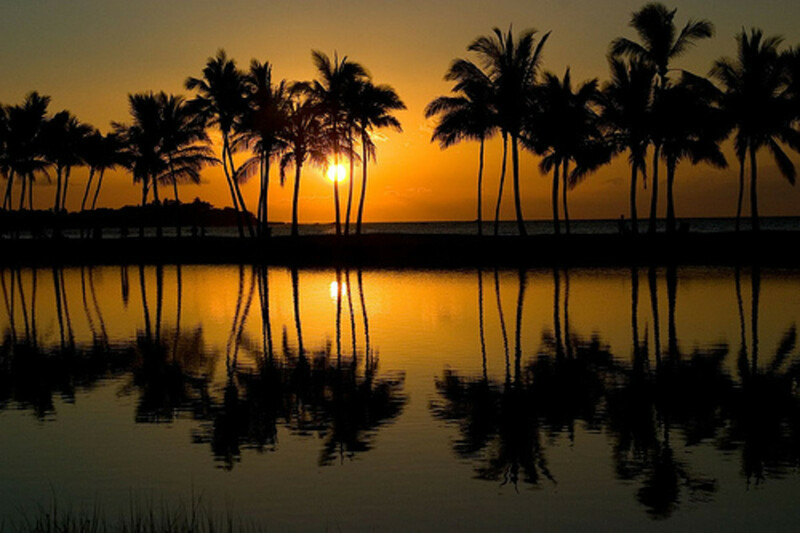 From Kona, to Waikoloa, to Hilo, this guide will help you find a temporary home on the island. 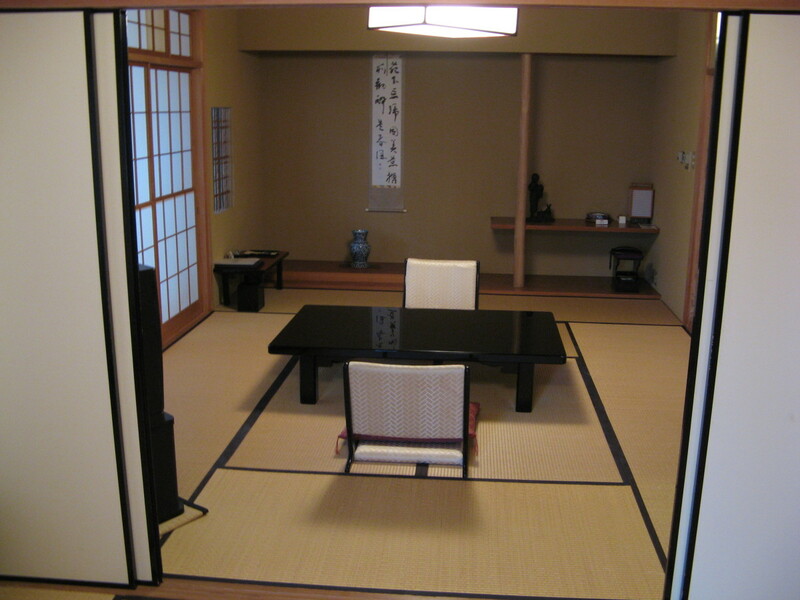 Have you always wanted to stay at a ryokan but do not know how to get started? These tips will help you get your bearings straight in no time! 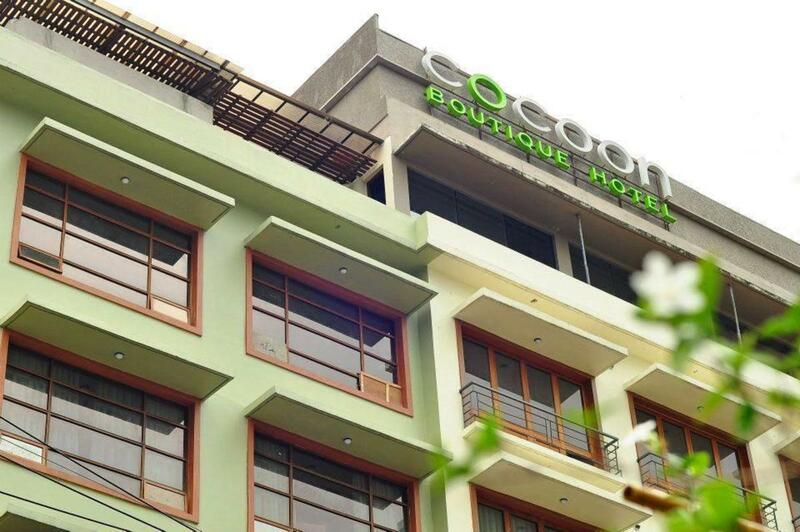 This affordable luxury hotel in the heart of Metro Manila doesn't disappoint. With delightful staff, stylish rooms, and dozens of eateries (from street food to gourmet) within a short walk, it's the place to be when staying in Manila! 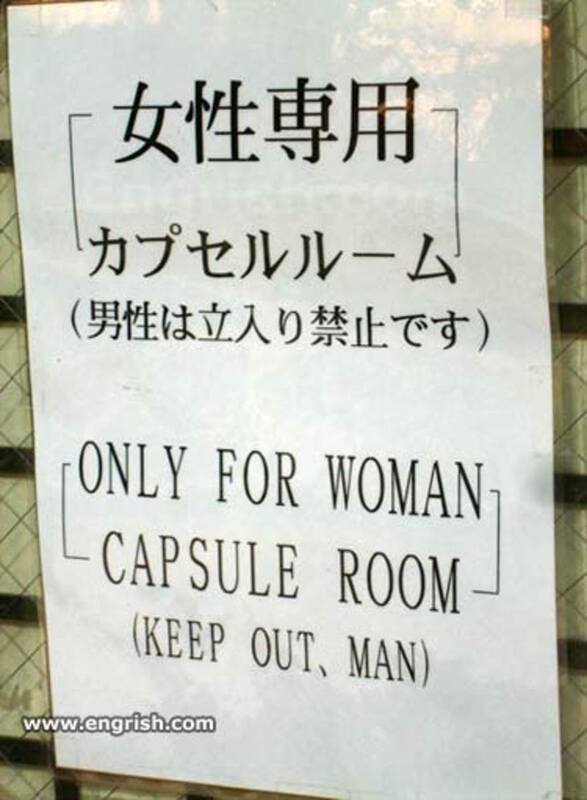 A uniquely Japanese concept, capsule hotels have become yet another symbol of the unusual ingenuity associated with Japan. In this article, I round-up my favourite capsules for you to experience. 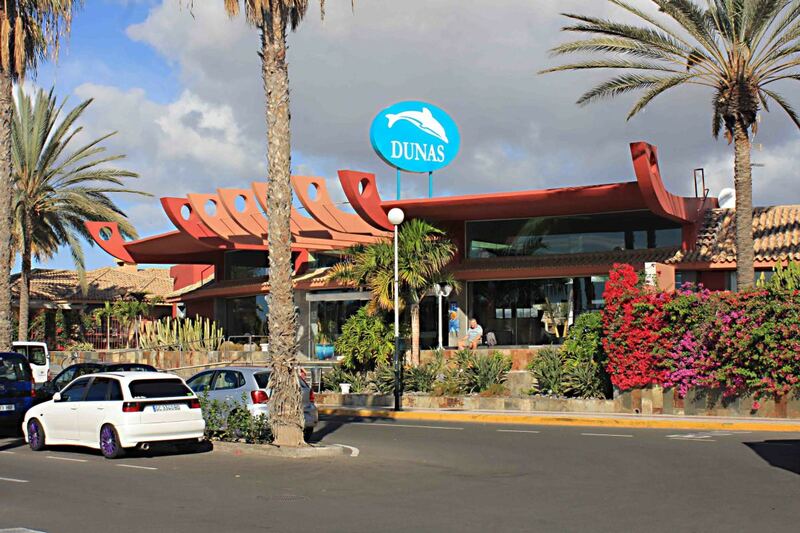 This is a personal review of the Dunas Suites & Villas Resort in Maspalomas in southern Gran Canaria—a 4-star accommodation that should be considered by any who wish to visit this island on vacation. Love hotels are, essentially, normal hotels except that you can pay by the hour and are rarely allowed to remain for longer than 24 hours. Visiting Italy does not have to break the bank. 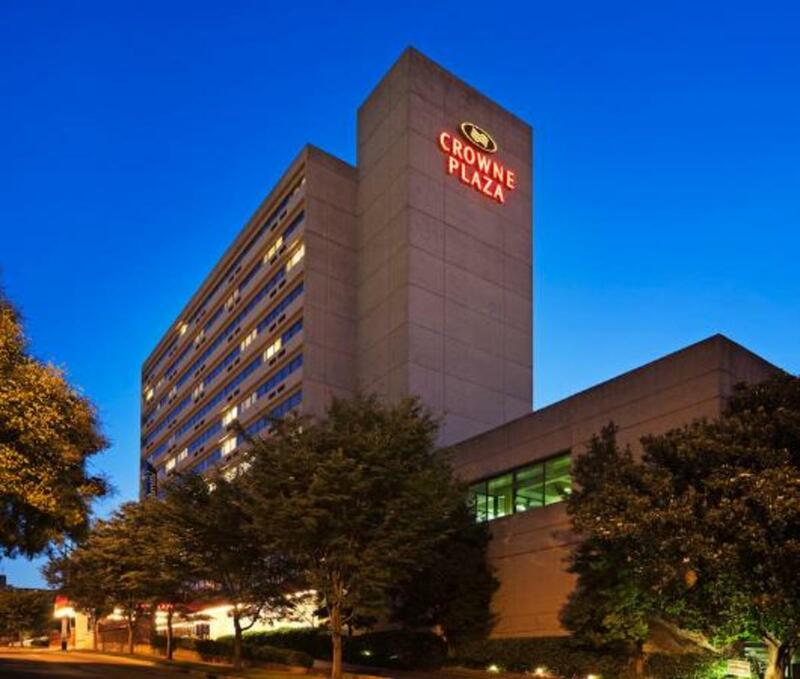 With a little research and preparation, you can find wonderful accommodations for a reasonable price. Learn how. 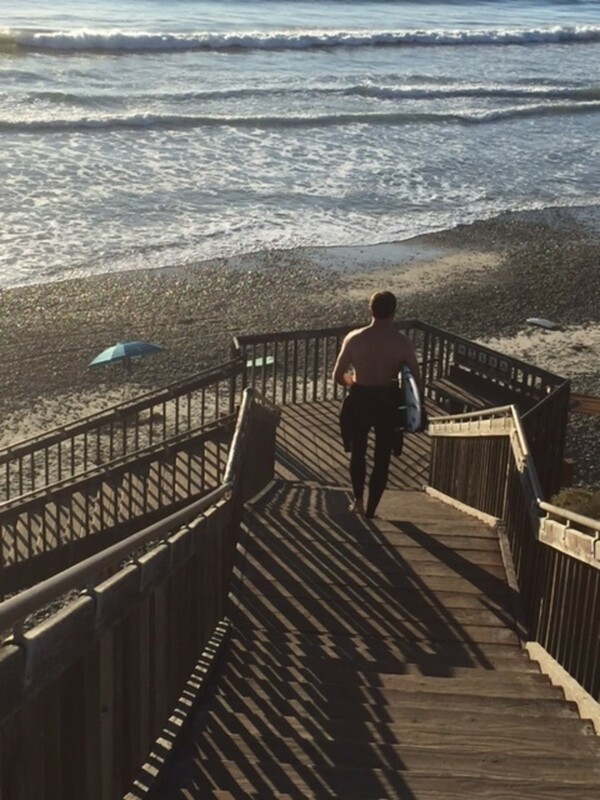 Looking for a So Cal escape for at least 24 hours, drive to the charming beach village of Carlsbad to enjoy good food, breathtaking sunsets, paddle boarding and a few hours at the beach themed spa. 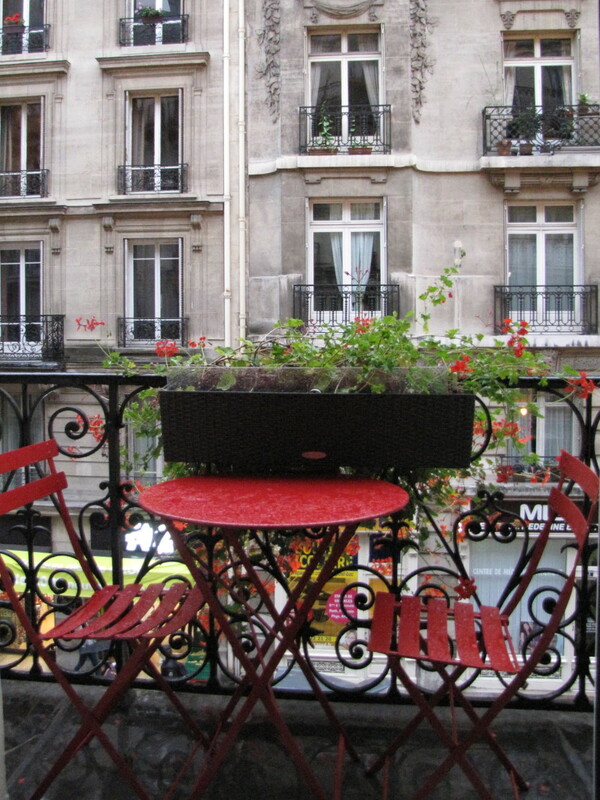 Looking for a charming boutique hotel in Paris that's clean, reasonable, and convenient? 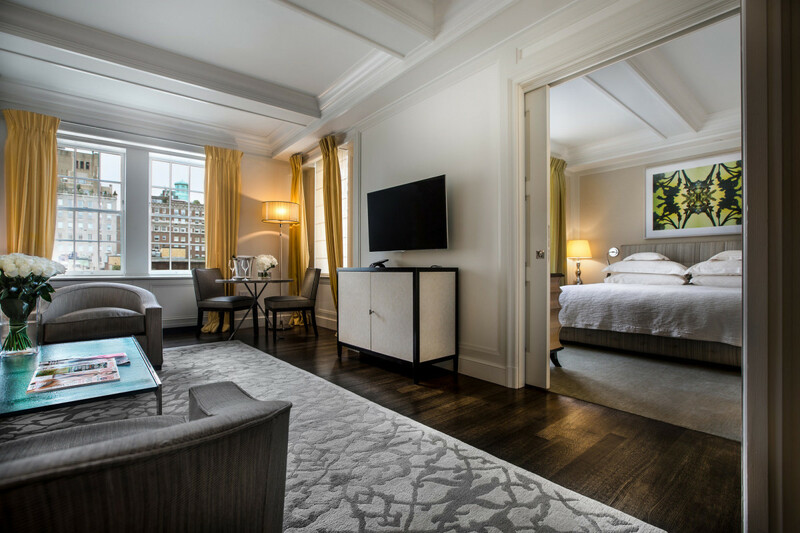 Owners Catherine and Josef Wehrle have created the perfect Parisian retreat at the New Orient Hotel. 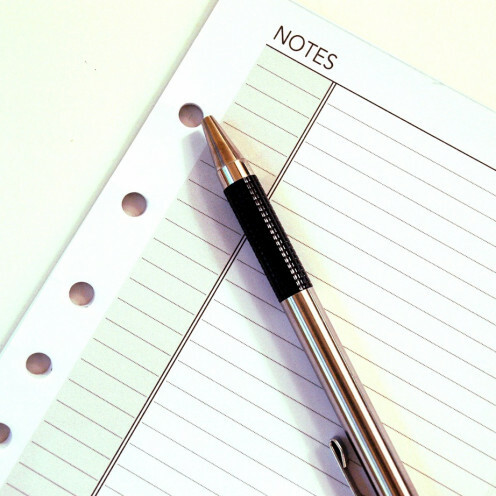 After choosing a destination and booking flights, accommodation is next on the list to sort. Deciding where to stay is not always easy. This thorough review of Holiday Inn Prague Airport is aimed at helping you make the decision about whether this is the best place for you to stay. Surrounded by water, Stanley Park is a playground and green space in Vancouver, BC offering much in the way of enjoyment to locals and visitors alike. My photos and other's videos show some of this glorious landscape. Our stay at the nearby Westin Bayshore Hotel was a delight. 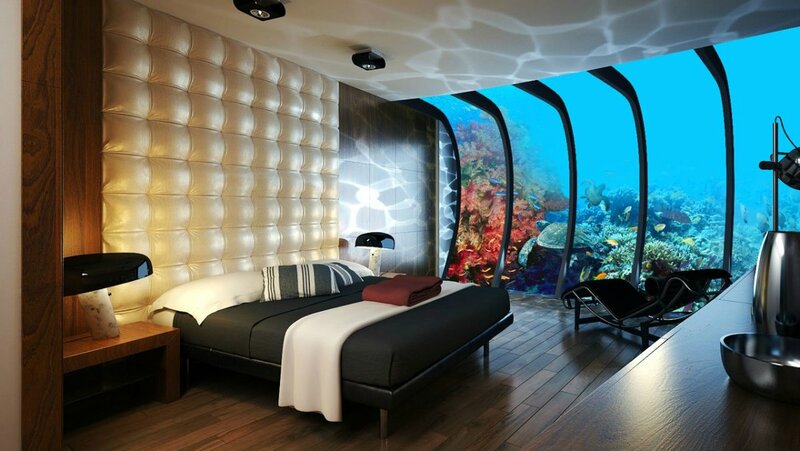 These five hotels of the future allow you to become one with the ocean. Each one is unique and offers their own sense ocean and resort in one. A review of our family getaway at the JW Marriott Rosseau Resort & Spa in Muskoka, Ontario. Looking for something a little different on your next trip to Italy? 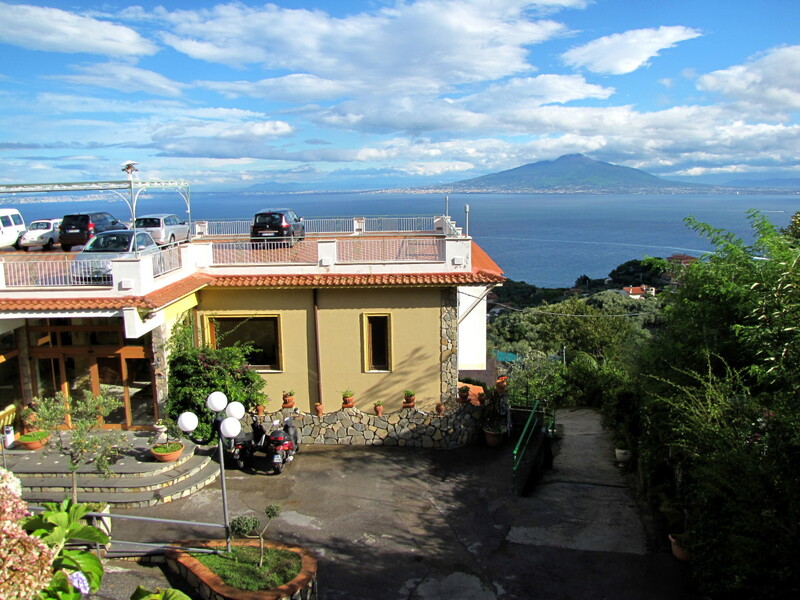 Check out an agriturismo for your accommodations. 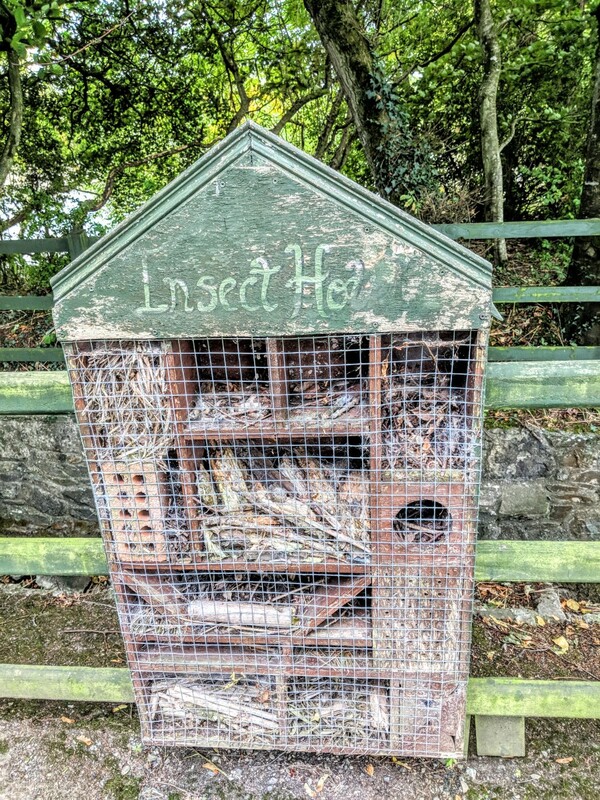 They offer a unique experience that you won't find at a hotel or bed and breakfast. We’re here to give you a few tips on how you can make the most of your hotel stay, whether through extra service or freebies. 9 ways to make your family trip stress-free by ensuring that you spend enough time together and that you get some time to yourself too. 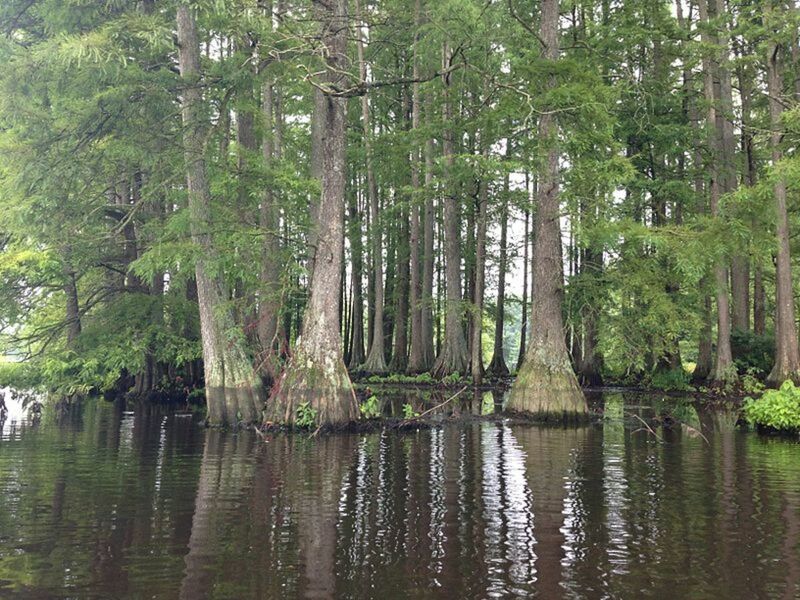 Long Lake Resort is one of Oklahoma's best kept secrets and one of the most beautiful places in Southeast Oklahoma. The top five best places I have stayed in Boracay, Philippines. 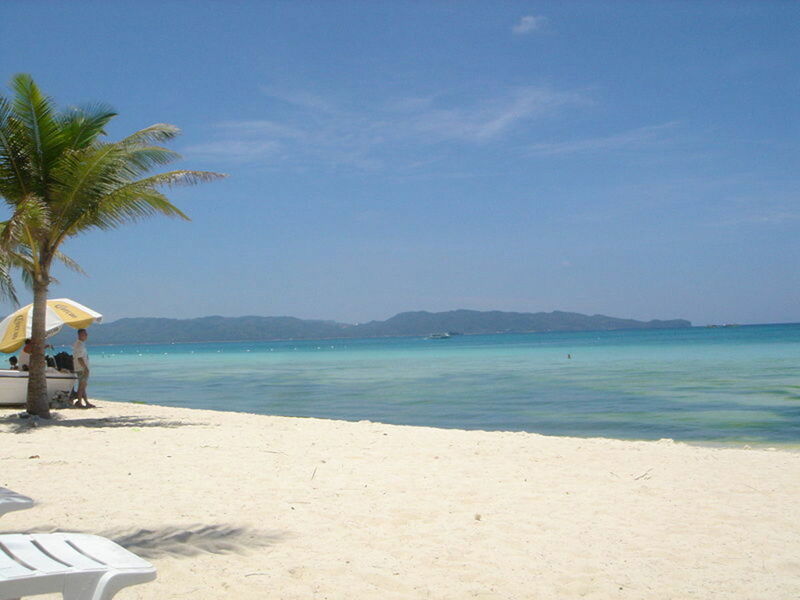 Borocay is a small slice of island paradise. 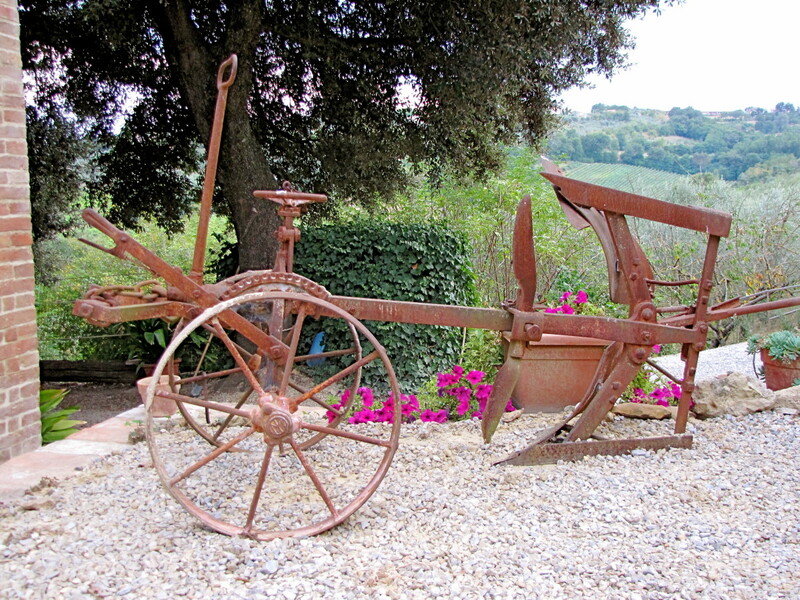 Agriturismo Le Caggiole is located just outside of the medieval town of Montepulciano. The beautifully restored farmhouse is the perfect setting for a visit to the Val d'Orcia region of Tuscany. 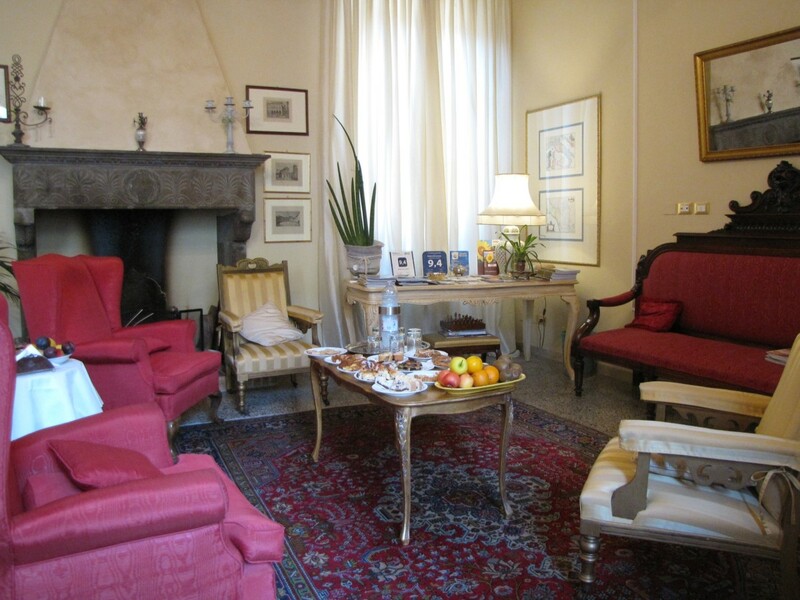 If your travels are taking you to Lucca and you’re wondering where to stay, look no further. 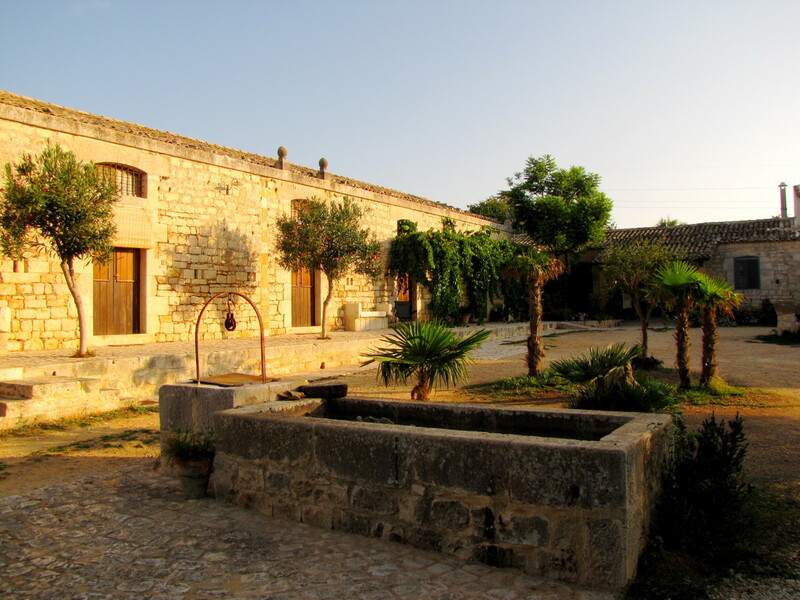 Relais San Lorenzo is located in a beautifully restored palace and offers an exceptional level of service. 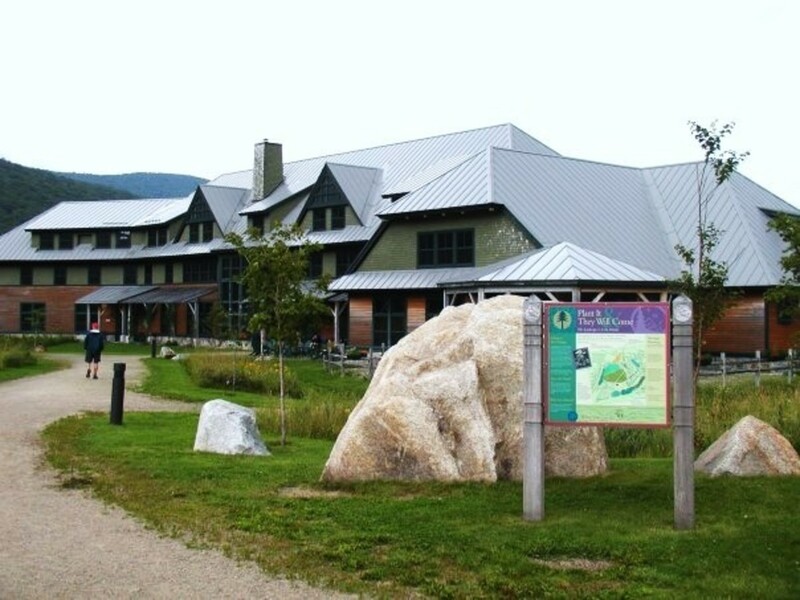 New England is home to some of the best inns and lodges in the United States. From Maine to Rhode Island, these retreats will meet everything from your simplest needs to your most luxurious dreams.